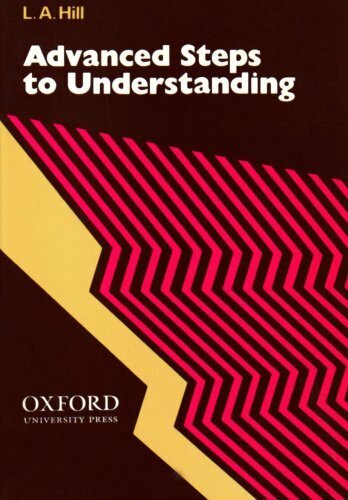 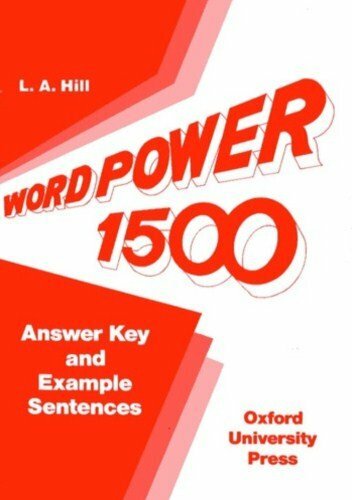 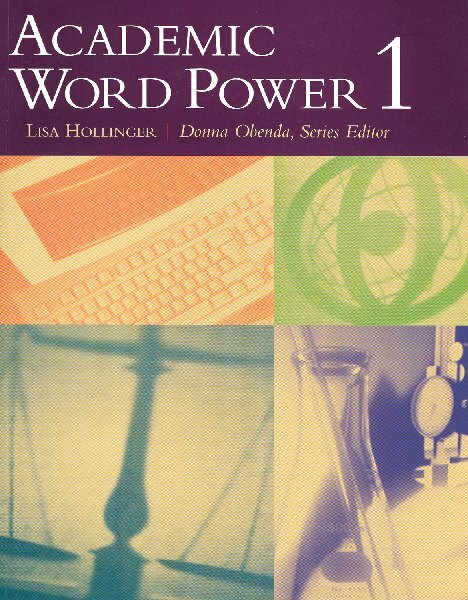 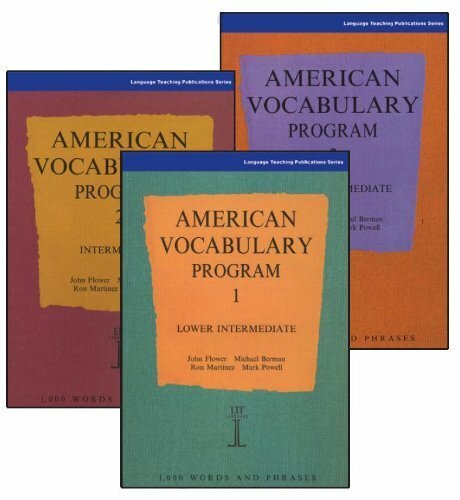 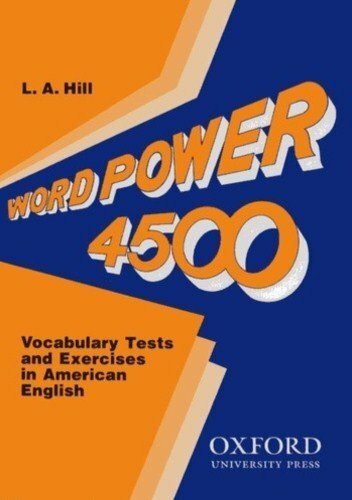 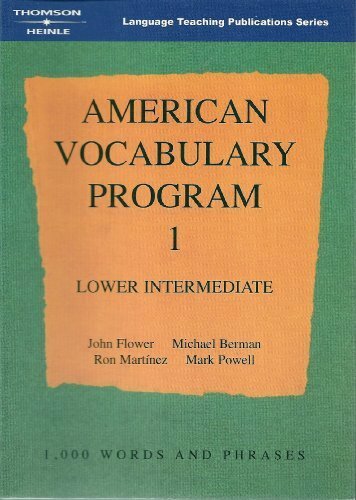 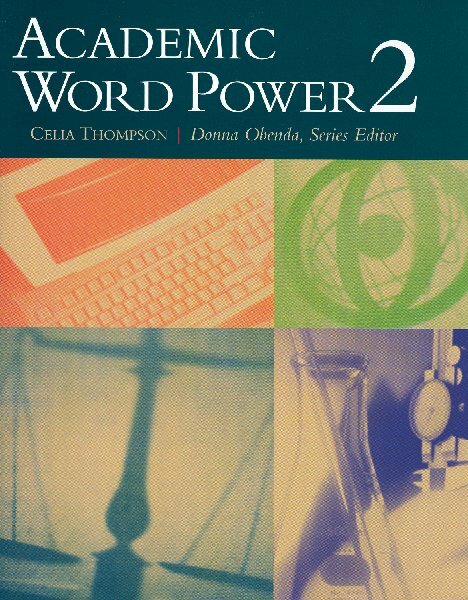 Word Power - Word Power 4500 by Hill, L.A. on ELTBOOKS - 20% OFF! 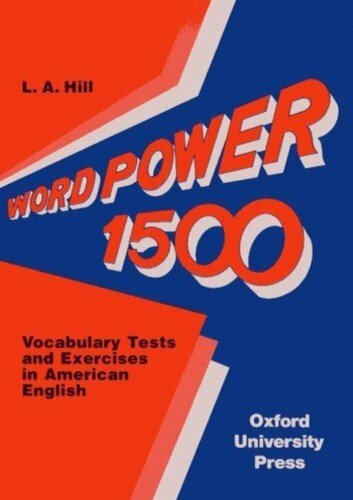 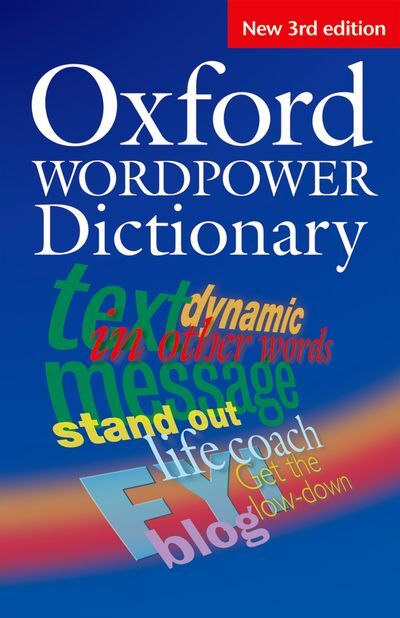 Word Power aims to help build control of a strong English vocabulary, preparing students for extensive reading or exams. 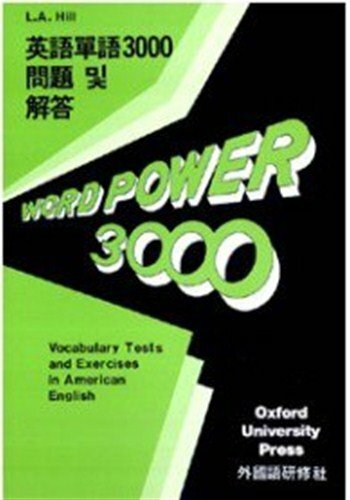 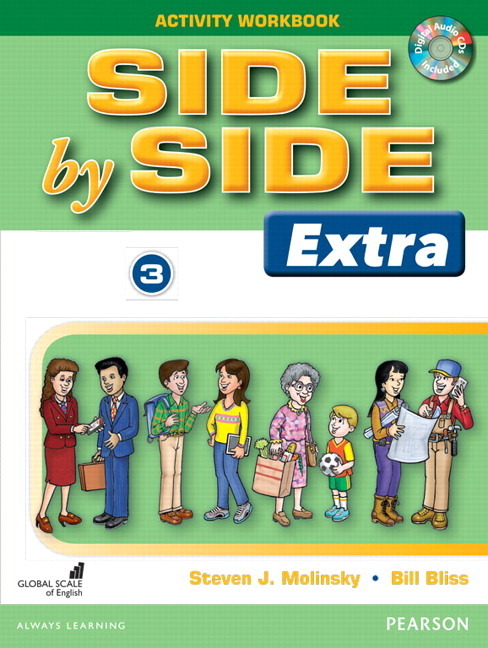 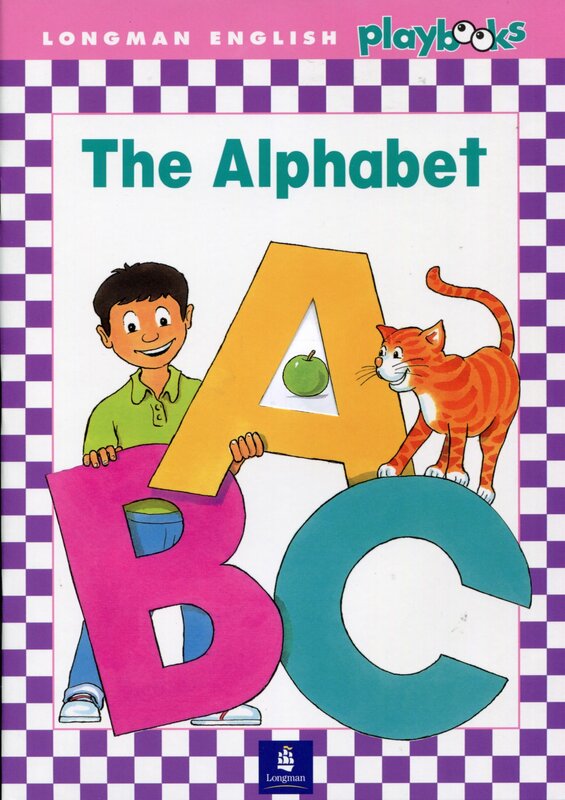 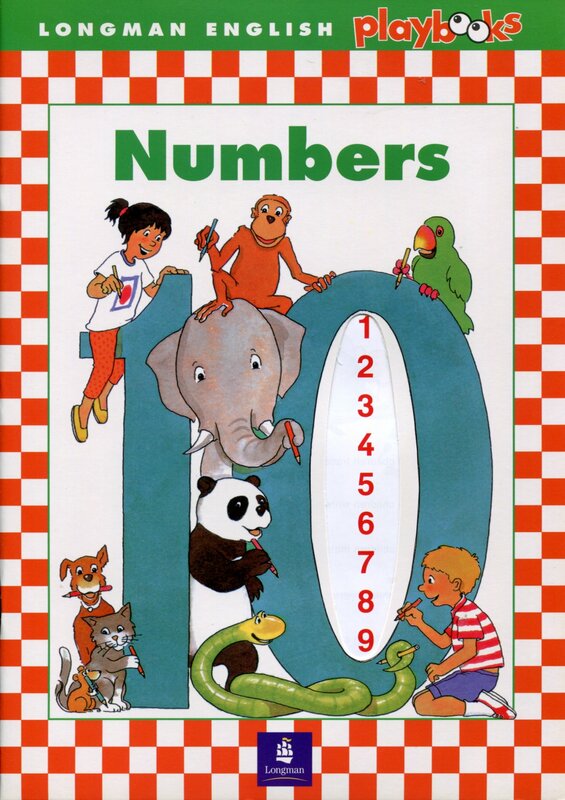 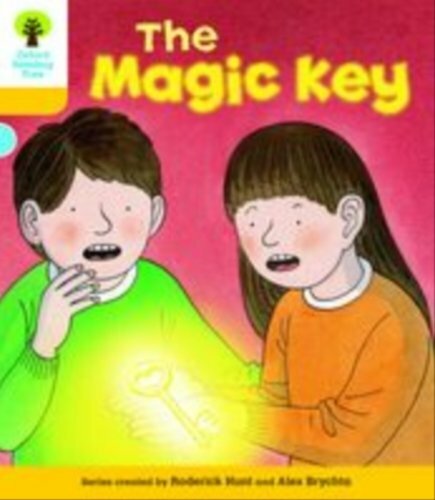 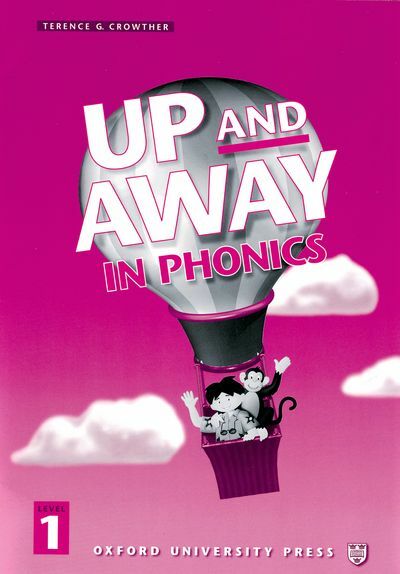 Each level contains picture-based exercises, work on synonyms, opposites, derivatives, words in sentences and in the upper two levels, prepositions and adverbial particles.